"Children and young adults with special needs should be able to participate in and enjoy sports just like everyone else!" At the center of it all are the heroes – our RallyPlayers! Each RallyPlayer is special in his or her own way and should be treated with respect and dignity. We believe our RallyPlayers can do anything they set their hearts and minds to and it is our mission to provide a place where they feel accepted, loved and supported. Want to hear straight from the people involved in our program? We're thankful for every member of our nation-wide RallyFamily and proud to show you why RallyCap Sports is more than just a sports program. 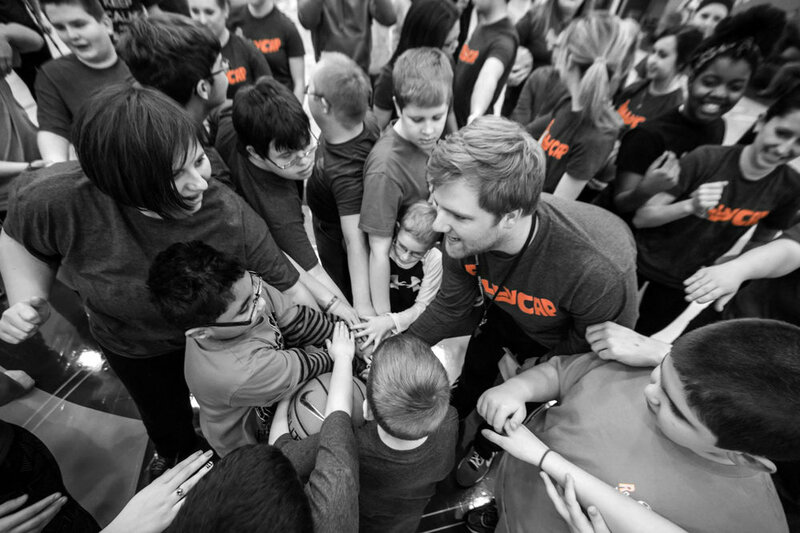 Every day, our team strives to create a world where people with special needs can find joy in sports and community.